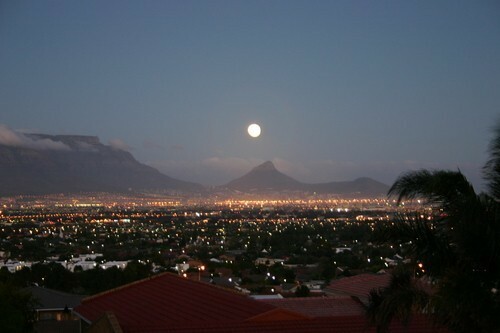 The suburbs in northern Cape Town on both sides of the N1 are called the "Northern Suburbs". 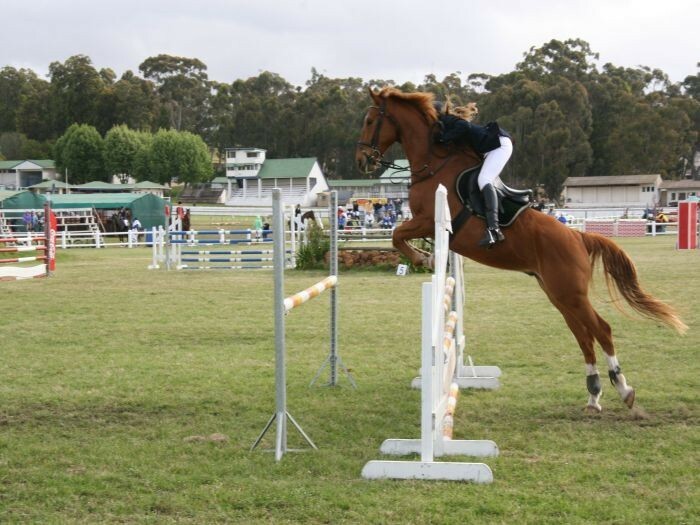 The main ones are Plattekloof, Bellville, Parow, Tygerberg and Durbanville. 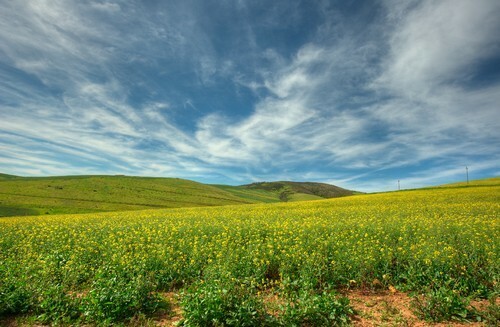 Here - about 25 kilometres away from the centre of town - lives the majority of the population of Cape Town. During the week at the rush hours there is stop-and-go traffic on the N1. The commercial centre of this region is the Tygerberg Centre on the N1, a shopping centre of an enormous size, surrounded by high office buildings. 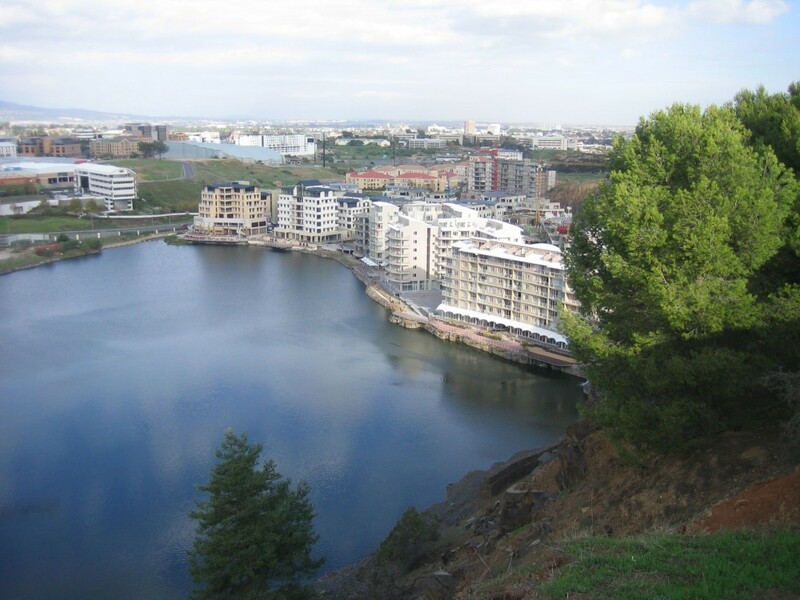 At the moment the "Tygerberg Waterfront" is still being completed around a waterhole. It is supposed to become an alternative to the Victoria & Alfred Waterfront and render the Tygerberg centre more attractive for tourists. Most of the people living in the Northern Suburbs speak Afrikaans as a first language, and so many immigrants from Johannesburg feel very much at home here. As a result the population of the Northern Suburbs is growing steadily. 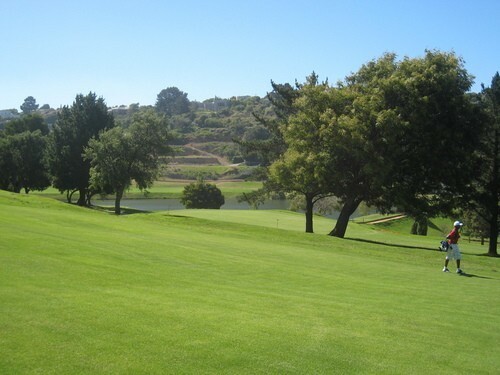 Particularly popular is Durbanville, a very green residential area with big properties and big houses. 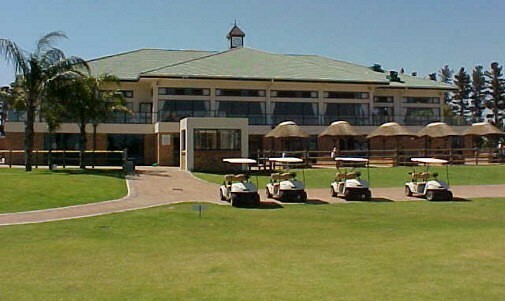 For accommodation in Durbanville click here. 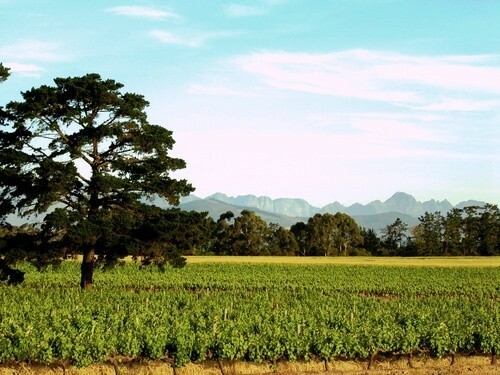 Overall, Durbanville has a mediterranean climate, with hot dry summers days and cold wet winters. The average summer (October to February) temperature is 27.3°C. To many March to April signal idyllic weather, summers heat subsides and the wind settles. Winter’s (May to July) temperatures range from 7°C lows at night and a comfortable 16.2°C by day. However, with the onset of spring (from August to October), the fast-retreating winter merges with the summer sun, bringing forth some of the worlds most spectacular wild flower displays.